My first memory of Stefi is her asking me after a CrossFit class what she needed to do to get a muscle-up – and being obviously and almost uncomfortably intense about her desire to get on top of a set of rings. It seems that this extreme internal drive for success has served her well, as she is now setting world records in powerlifting. Stefi used to coach weightlifting at SLSC during some of the dark times when there were basically no members and there was a giant bulldozer in the gym. We had fun, though. Stefi is currently pursuing a doctorate in physical therapy at the University of Miami, and is back in Chicago doing some clinical rotations. 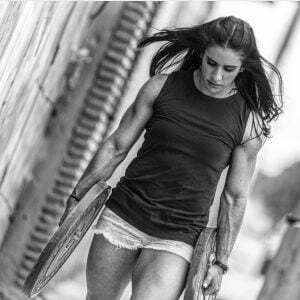 So, her understanding of training isn’t colored simply by powerlifting – she has backgrounds in a wide variety of sports (including soccer at the national team level in Venezuela) and rehab. In this conversation, we discuss screaming at walls as a childhood Scientologist, autoregulation in training, and holding onto perceived slights to motivate yourself in training. Oh yeah, and here’s that video of Stefi’s 525 pound deadlift. [9:30] Balancing long-term progression with the desire for immediate results in training. The use of autoregulation in programming to allow flexibility in the design of training. Getting injured and being force to re-evaluate training methods and mindsets. [15:52] Deadlifts and L. Ron Hubbard. The benefits and learnings from screaming at walls as a childhood Scientologist. [22:43] Paddling to America from Venezuela in a canoe. Competitiveness and background in sports like soccer, distance running, CrossFit and weightlifting – and a future in archery. [26:00] “Are you more competitive with yourself or with other people?” How to find internal motivation from perceived slights. [32:15] Physical therapy clinical rotations: How to provide effective treatment while overwhelmed with patients. [34:25] Integrating principles from training and coaching into a rehab setting. Balancing the expectations and policies of a clinic with individualization of treatment and the desire to utilize unconventional methods. Utilizing different movement patterns and planes of motion to rehab individuals who have overdeveloped certain skills. [44:20] How did Hybrid Performance Method start? 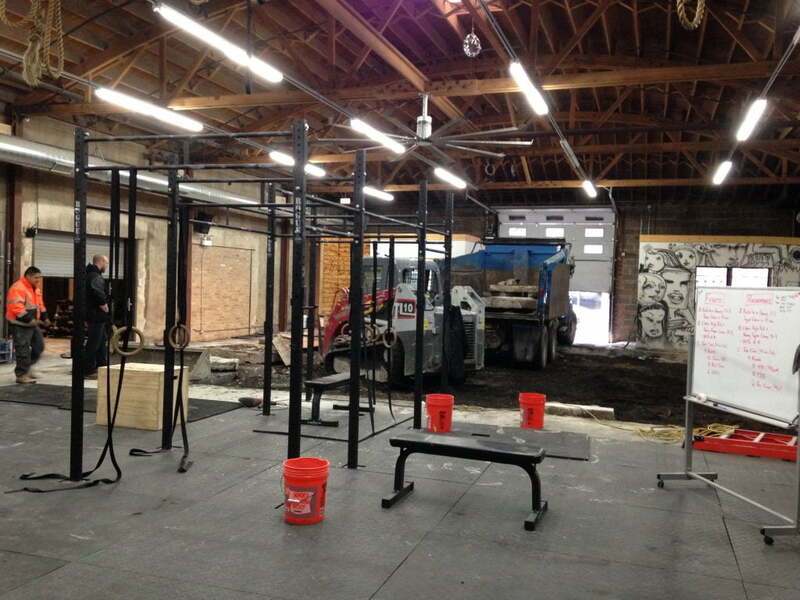 Plus, the real economics of running a brick and mortar gym. [53:24] How does Hybrid Performance Method online coaching work? What different programs and options are there?